← The Pink Garden Arbor makes a Great Companion! 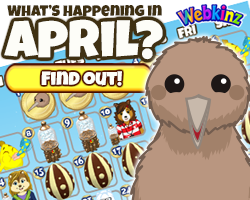 Special Report – With Steve Webkinz! 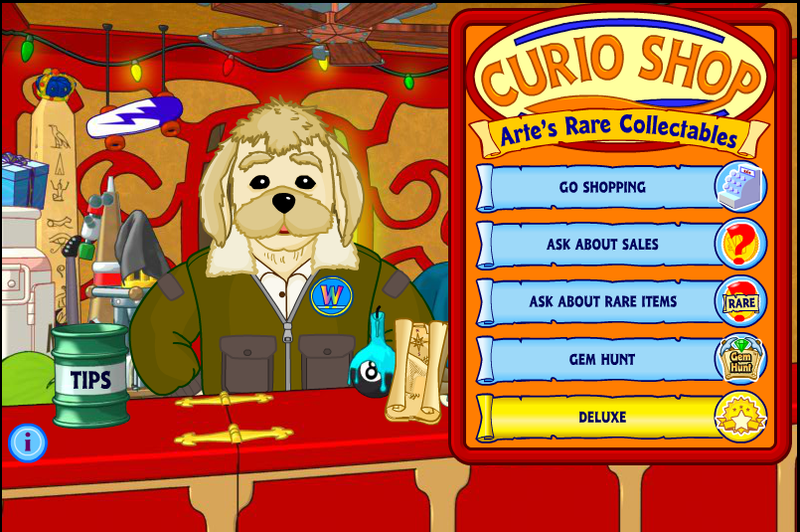 Welcome to the Curio Shop, hope you find what you’re looking for! 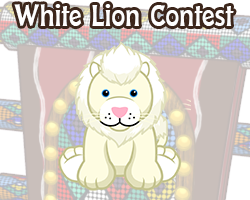 Steve Webkinz here. 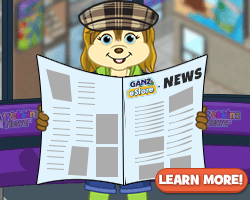 It’s hard to imagine Webkinz World without Arte Fact, but when Webkinz.com launched in April of 2005, it originally didn’t include the Curio Shop. 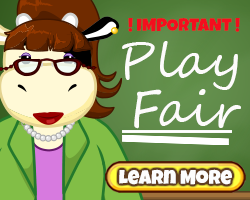 However, just over a year later, the idea for a place where players could find some special items arrived in Kinzville. 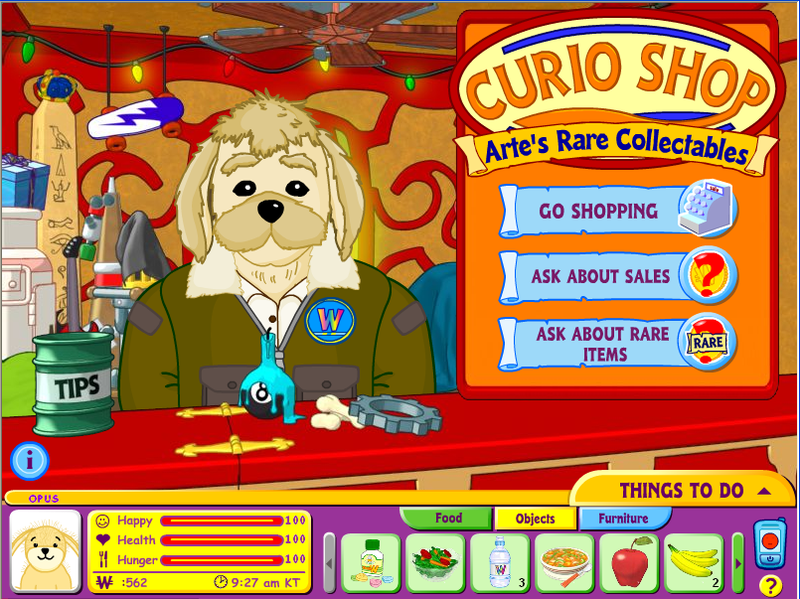 The original version of the Curio Shop launched in early 2006 with a lot fewer options than are available today. 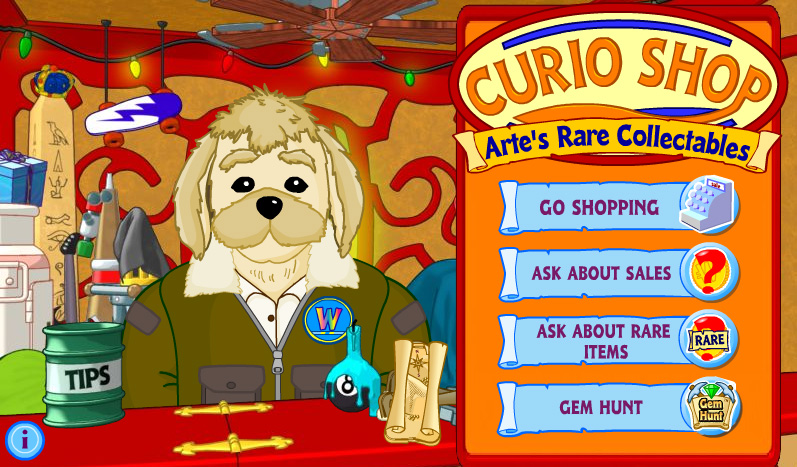 What hasn’t changed is that Arte still updates his stock every hour, and not only is there a random chance that you’ll find an item that can only be found in the Curio Shop, but if you come at the right time, you might even finds a rare item! Arte’s stock consists of a mixture of different items, including clothing, furniture and decorations from the KinzStyle Outlet and the WShop. While some of these items can be picked up for a discount, you’ll have to be careful, because sometimes Arte’s prices can be more expensive than in other shops. However, if you’re looking for a Curio Shop-only item or a rare item, those prices always remain the same. 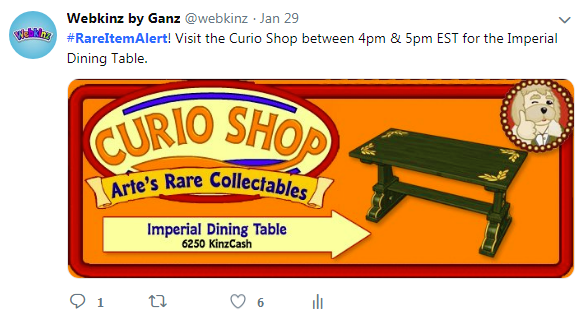 While Curio Shop-only items have more recently become easier to spot since adding the “Arte’s Favorite” sticker, rare items are not. It takes a savvy shopper to know how to spot something rare. One way to make finding rare items easier is by building your friendship with Arte. The better friends you are with him, the more specific he’ll get when you ask him about rare items. When you become one of his best customers, he’ll even tell you exactly when a rare item will be in stock. Also, don’t get too comfortable once you’ve become a good customer. If you stay away from the Curio Shop for too long, Arte may just start being less enthusiastic to see you when you finally return. 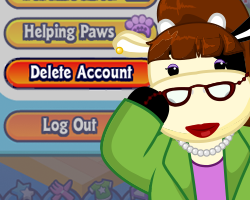 If you’re looking for a quicker way to track down rare items and you have a Twitter account, you can also follow our official @webkinz handle, turn on your mobile notifications, and watch for our #RareItemAlert tweets. Later in 2006, the idea for a daily Gem Hunt was proposed. Because Doug the Dog had been featured as the gem-loving character in the W-Tales, the original concept was supposed to have Doug as the host in a separate Gem Hunt location in Kinzville. However, rather than add a whole new section, the Gem Hunt was instead added to the Curio Shop. “The Last Adventure” W-Tales story was later created to explain how the gem mines came to be under Arte’s control and how that affected Arte’s and Doug’s friendship. Of course, Doug the Dog now appears randomly in the Collector’s Room of the Clubhouse and will trade you any extra gems you’ve collected for some special prizes! 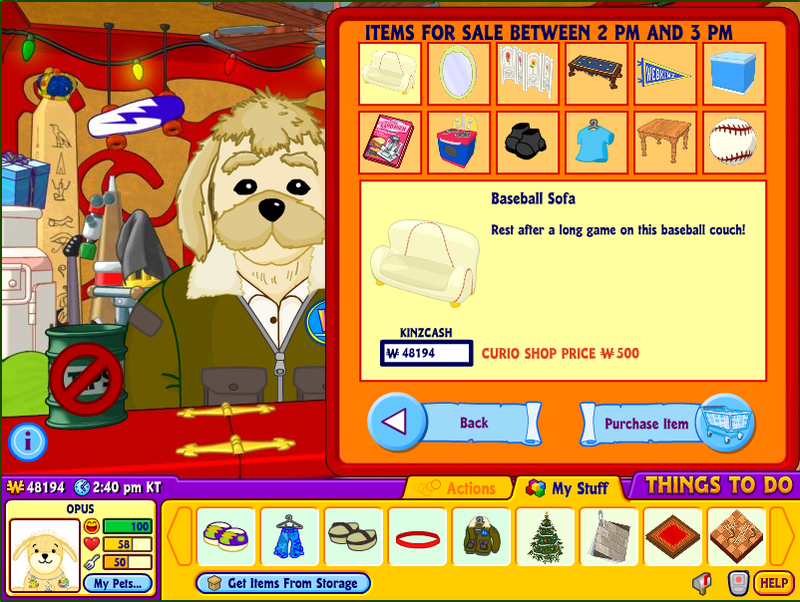 In 2009, an extra Deluxe section was added to the Curio Shop. Like the section for other players, the stock for Deluxe Members changes every hour, and there is an extra daily rare! 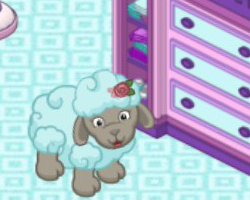 This has been Steve Webkinz reporting for Webkinz Newz! Are YOU one of Arte’s favorite customers? And what would you like me to report on next? Let me know in the comments below. 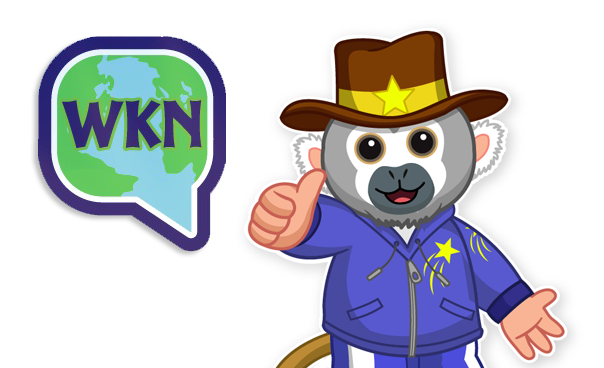 63 Responses to Special Report – With Steve Webkinz! The nostalgia! But seriously, I love these kinds of articles; super interesting! I am tired of my curio shop resetting itself constantly. 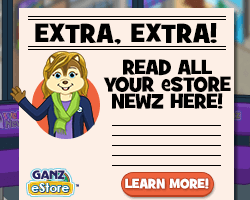 We reach a point where Arte tells us when a rare will be in the curio shop and then suddenly we are back to “if you see an item you don’t recognize……” blah……. this needs to stop. Hi Steve, thanks so much for this report. I have been a member since 2006 but don’t remember the time before the gems were in the Curio Shop so this report was interesting to me. I went to purchase “The Last Adventure” from the W shop but it is not for sale. I have all of the other books that are available but I don’t have that one, and I have searched all of my rooms to see if I had it already, with no luck. Will it be put back for sale in the W shop so that those of us that missed that story can read it? 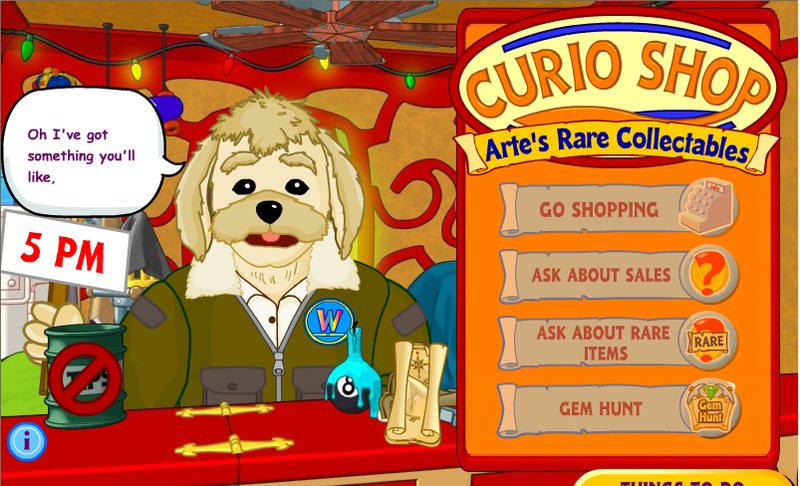 Or will Arte bring it out for sale in the Curio Shop? I really hope that you can do a second publication run of it so that it is not overpriced. If it is left as a “rare” antique find it will definitely be overpriced and quite frankly as a strong reader I don’t think any book should be overpriced….everyone should have access to them!! 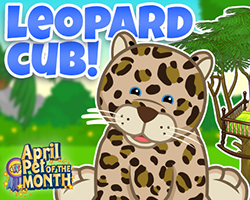 Although we don’t have a library in Kinzville that our pets can borrow books to read, if the price is right I love buying books for my pets and have several copies of each book so that they are in most rooms. Hi Katz1259. I agree about the importance of access to books! I believe “The Last Adventure” was never a book in WW, it’s one of the W-Tales stories that they eternally re-run in the newspaper, so keep an eye out for it. I haven’t seen it in a long time, maybe they’ll run it again soon. THANK YOU for that, as I know I have all the books and this is not a familiar title to me. I never even knew they ran stories in the newspaper–I never find anything good in the newspaper, so now I must start looking I suppose ;) best, k.
I agree, too! 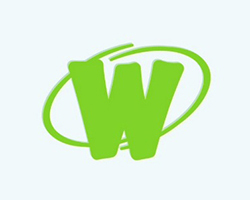 ~I’m 09xStarlightx09 on WW if you want to add me! !